Roary the Racing Car alarm clock. 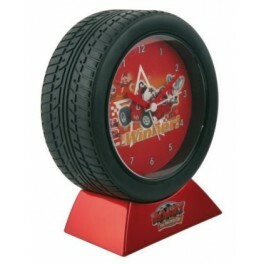 Perfect for your little Roary the racing car fan, will look great in a Roary themed bedroom. 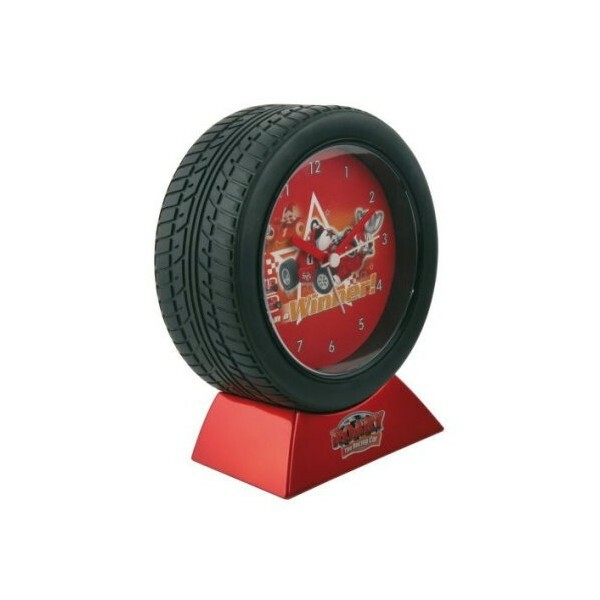 Perfect for your little Roary the racing car fan, will look great in a Roary themed bedroom. Looks like a tyre next to the bed!